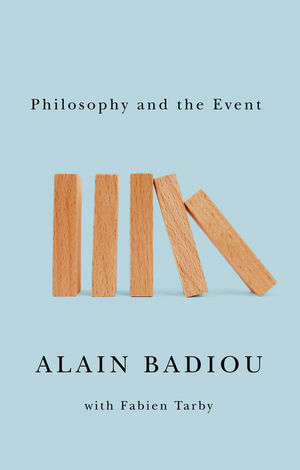 "An excellent introduction to Badiou's work." "This exciting and timely volume provides a remarkably lucid and conversational account of Badiou's philosophy of the distinct generation of truths in politics, art, science and love. These interviews and Tarby's introduction to Badiou's work will be of value to those wishing to become acquainted with Badiou's formidable oeuvre and for Badiou's readers who want to understand his present take on his own corpus." "Badiou’s work is conceptually creative, enabling and empowering. You can mobilize his concepts theoretically and practically in very powerful ways. Those who haven’t yet read Badiou’s work have got delicious pleasures in store."